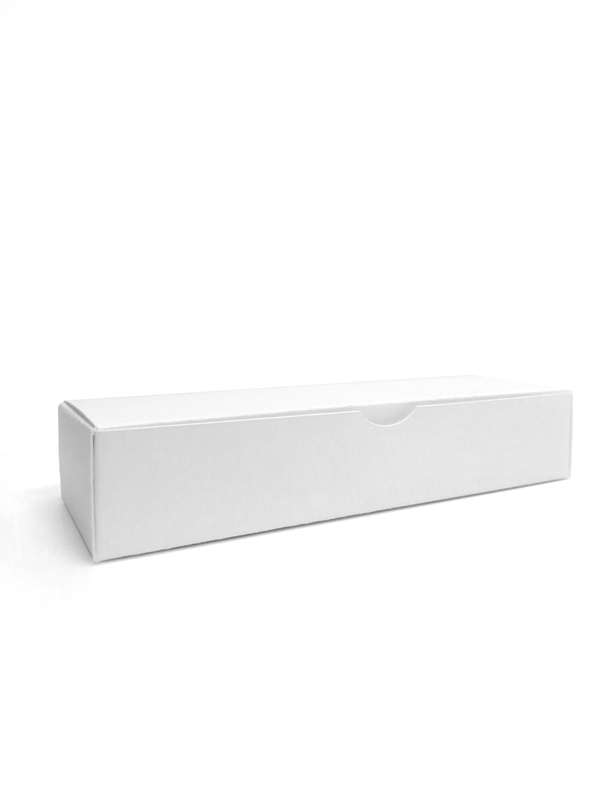 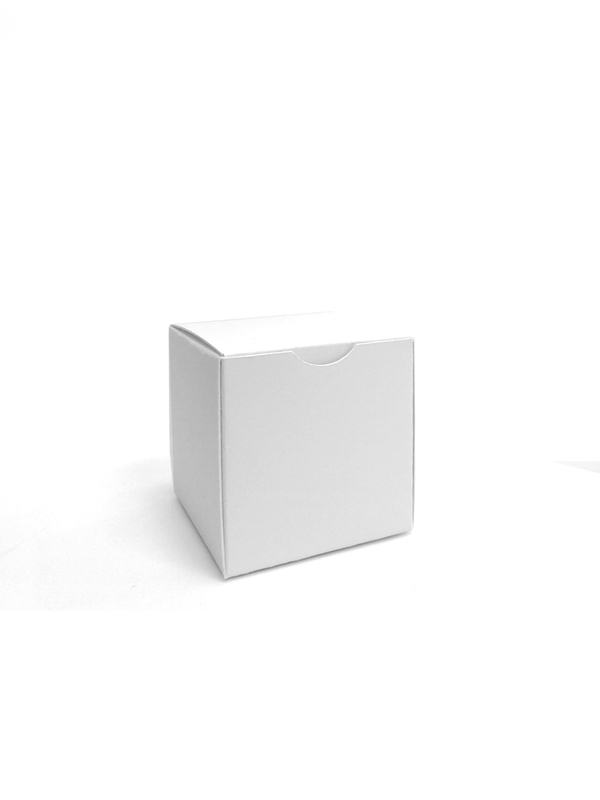 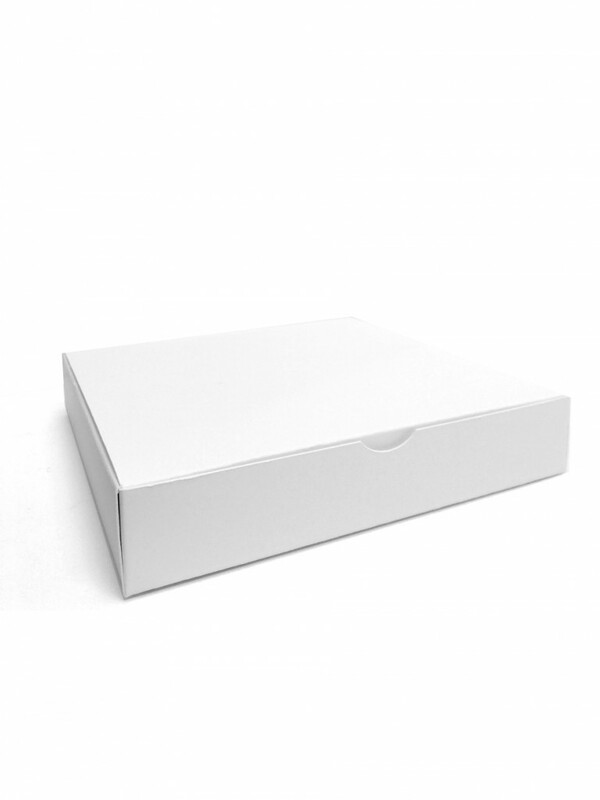 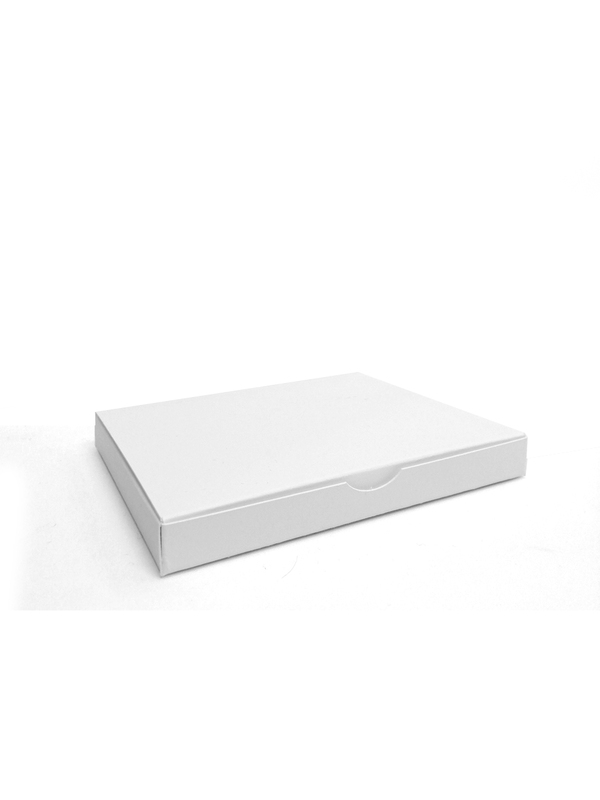 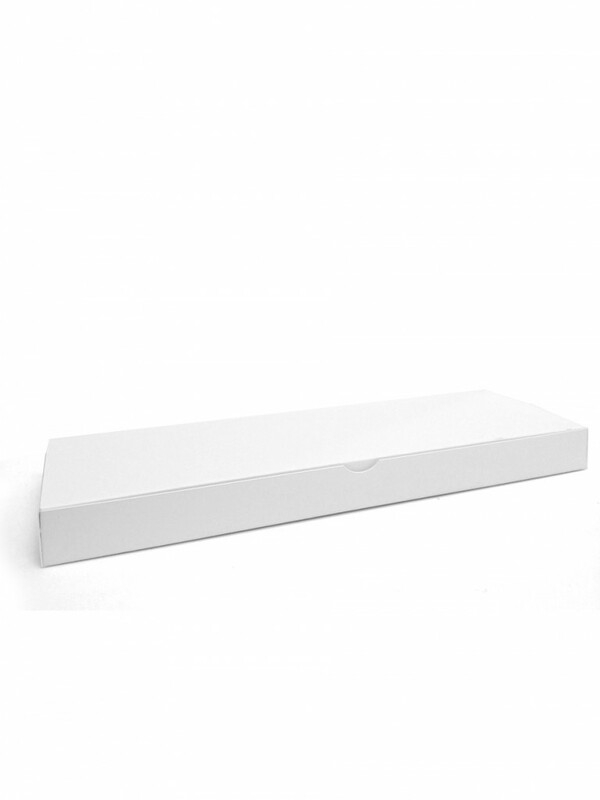 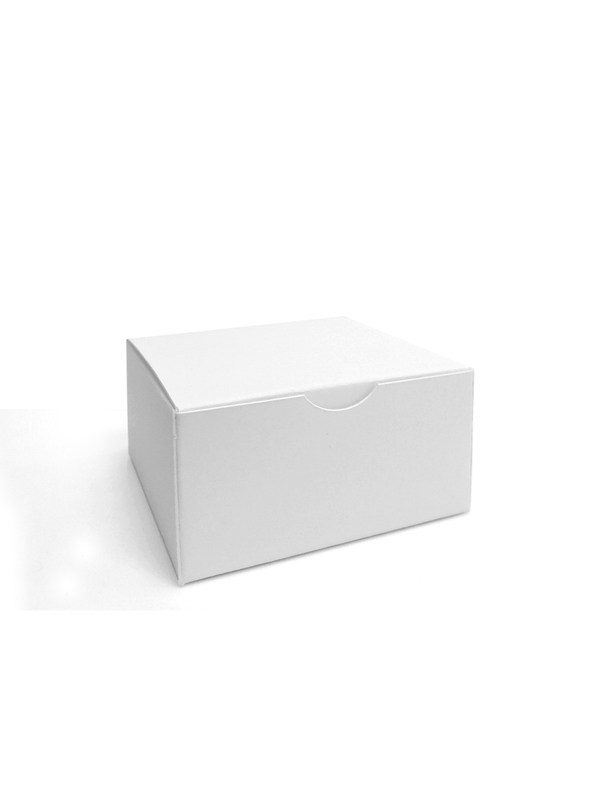 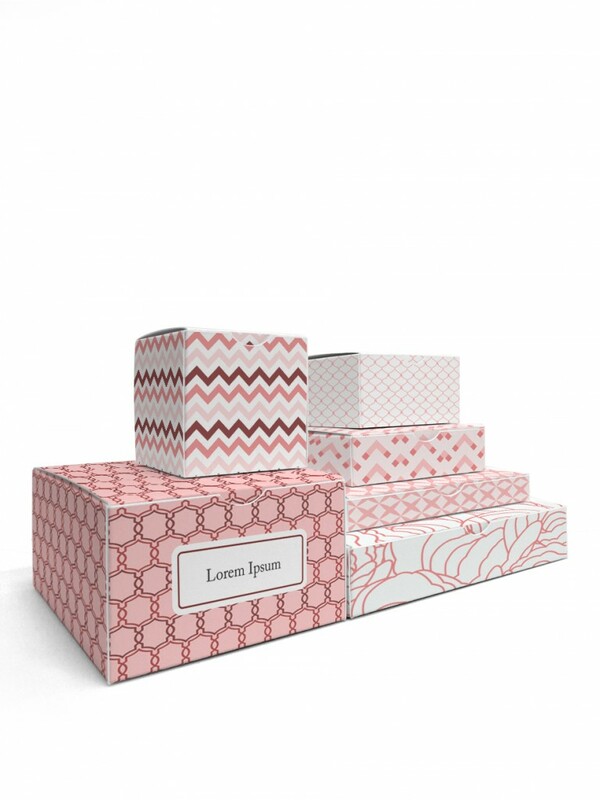 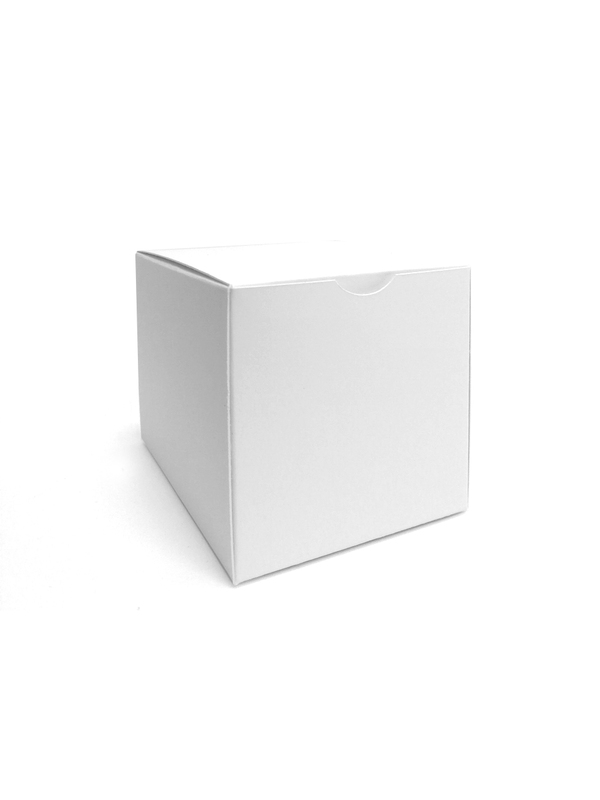 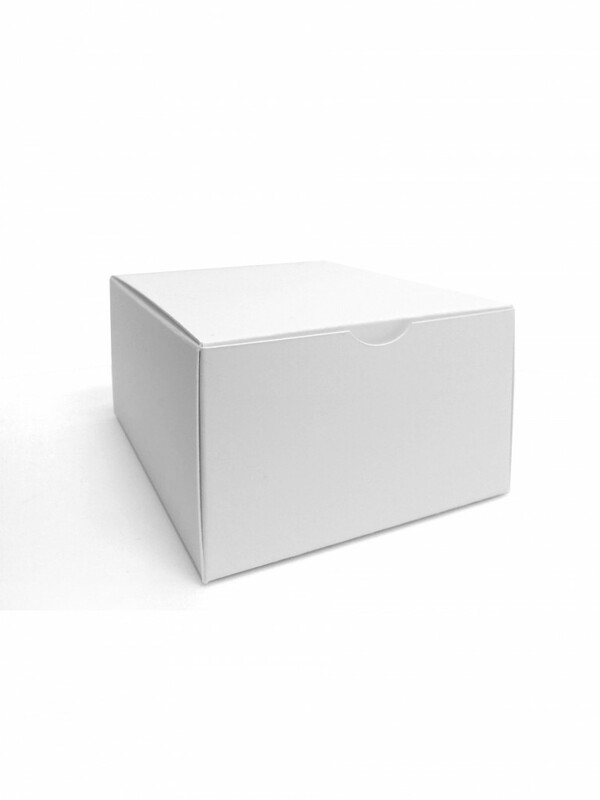 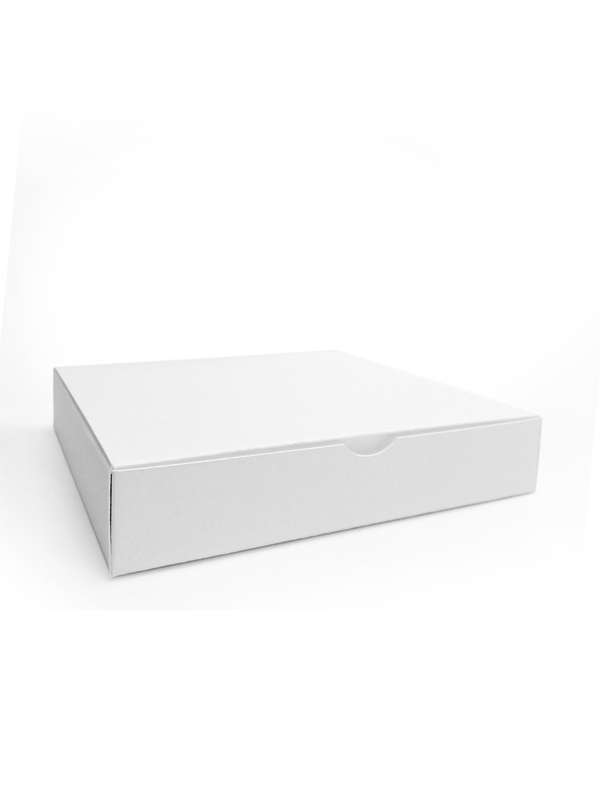 Tuck-end packaging boxes with full-color vibrant printing for your products that will help to distinguish you from your competitors. 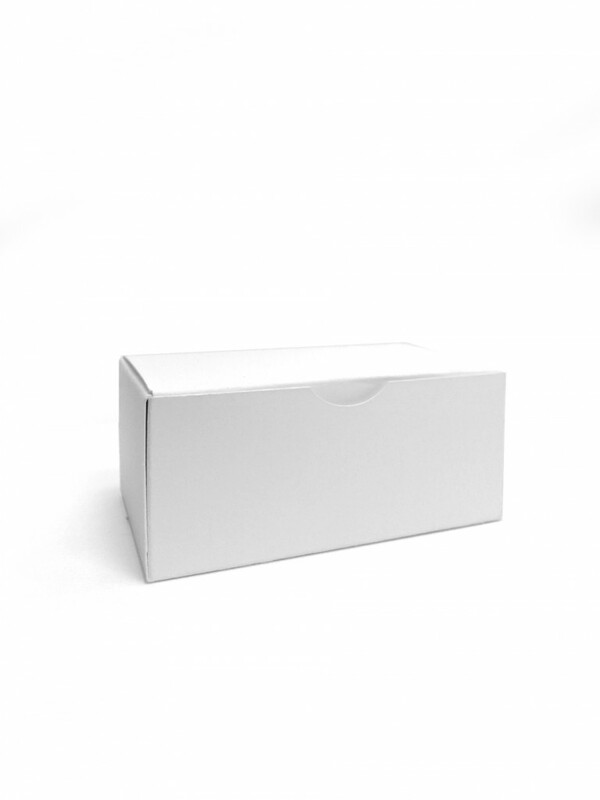 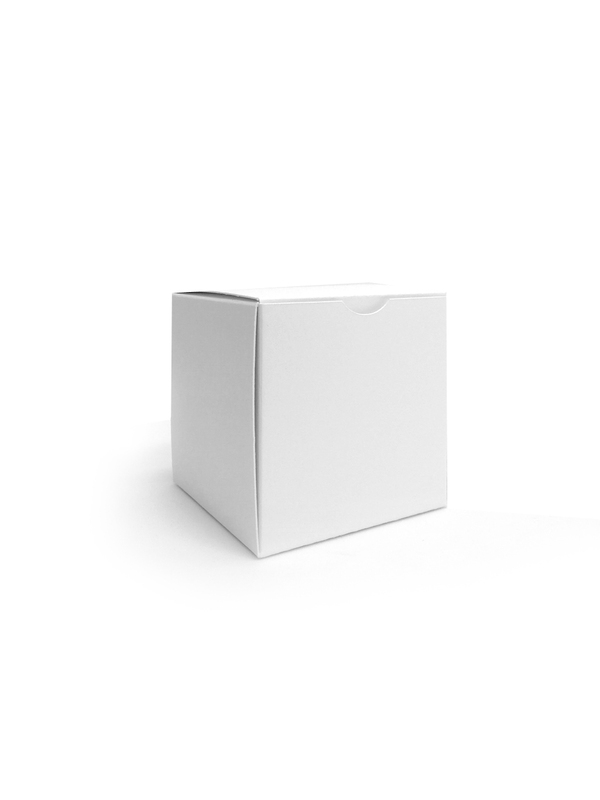 Hassle-free packaging solutions for all your special events, promotions, even daily operations. 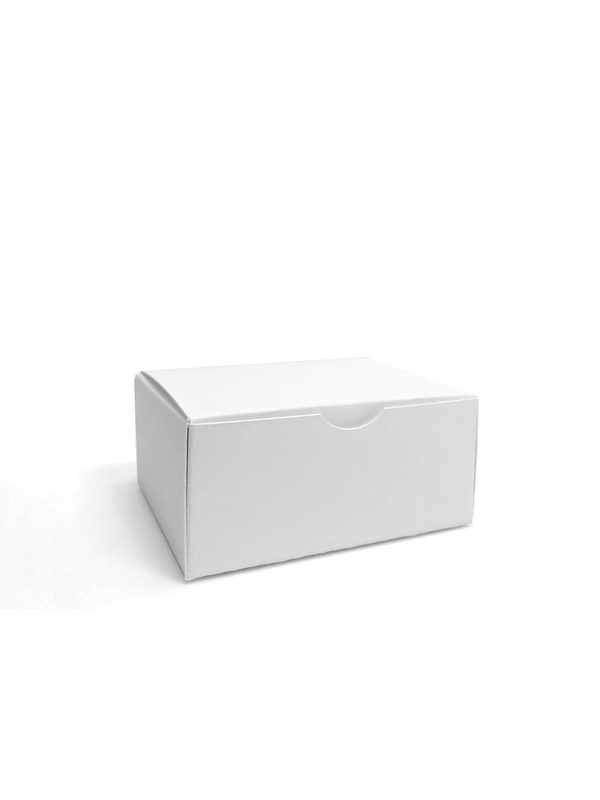 Minimum quantity is indicated for each product.